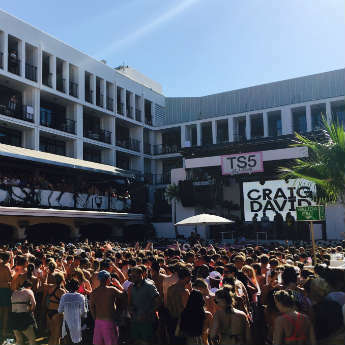 Europe is a well known destination for its many music festivals throughout the summer. It’s pretty much guaranteed that whatever week you find yourself on holiday, there’ll be a festival happening somewhere. But what if you’re not bothered about the music or just want a different type of festival to attend this year? 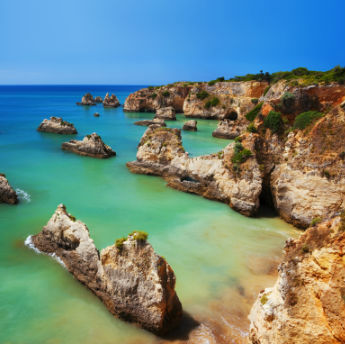 Well here are a few offbeat festivals in Spain that are well worth a visit this year – and one may include pouring red wine over any one and every one that you see. 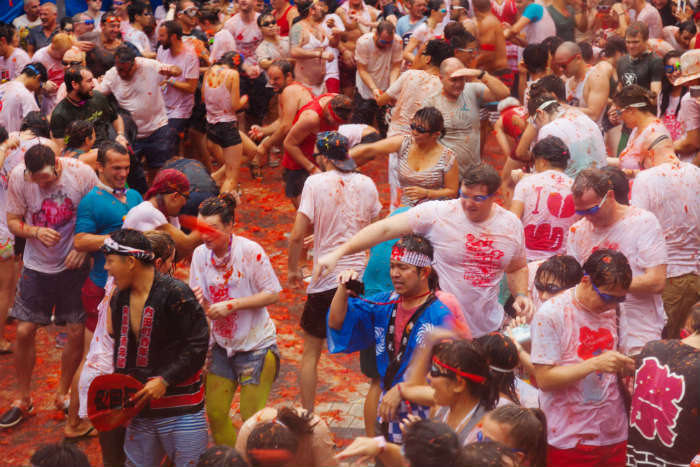 Probably one of the most famous of all the crazy festivals in Spain is La Tomatina. Also known as “The World’s Biggest Food Fight”, La Tomatina, held on the last Wednesday of August every year, involves 20,000 locals and visitors in the town of Bunol near Valencia, throwing over-ripe tomatoes at each other in a massive mess of tomato pulp and juice. Some top tips are to wear goggles, bring a spare change of clothes as things are about to get messy and go just past the ham – a big ham on a giant pole in the town square - if you want to be in the best of the tomato throwing action. Only when the ham has been brought down from the pole will the fight begin so make sure you’re ready to go grab some of the 108,900kg of tomatoes and get throwing! 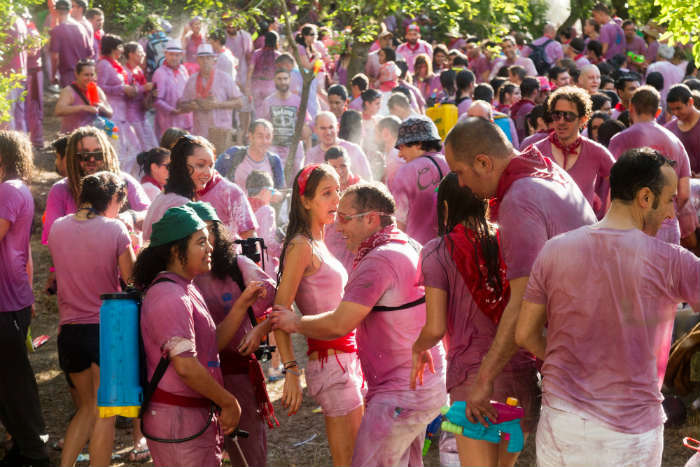 Another festival, like La Tomatina, where wearing all white at the start of the festival is encouraged, is Batalla del Vino. Think La Tomatina but with red, red wine instead of red tomatoes. This festival, held in Haro, in the Rioja region of Spain, starts early one morning in late June when everyone taking part in the Batalla del Vino walks 7km up to the Hermitage of San Felices de Bilibio. You take your ammo – as much red wine as you can carry – and your weapon of choice – which could be a water pistol, a bucket or a water bottle – and when the flag is planted into the ground, that’s when battle commences. Everyone fires their red wine – the rubbish wine which is left over at the end of the season, so you’ll be glad to know it’s not the good stuff that’s being used! – over anyone and everyone to dye their clothes a gorgeous shade of purple. 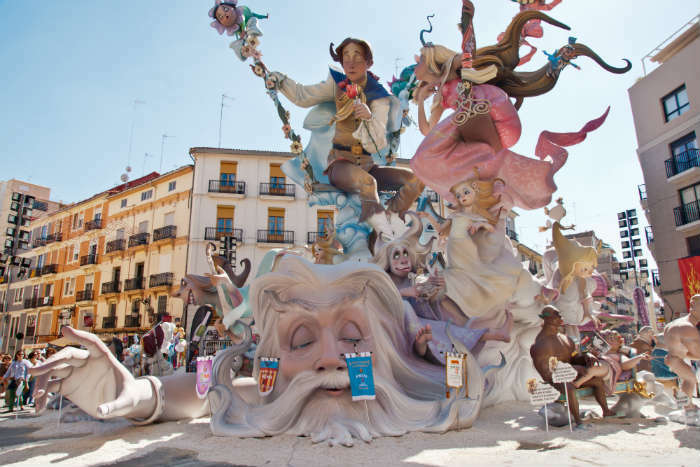 Las Fallas Festival, or “The Fires”, is a festival in the Spanish town of Valencia that celebrates and enjoys fire and noisy fireworks over a 5 day fiesta. Locals around Valencia spend a lot of time and money building huge statues – mainly based on current events - from plaster, papier mache, cardboard and wood and they’re the placed at 350 different points all around the city. On the last day of the festival, after the town has celebrated with firework shows and parties, these statues are filled with fireworks and set alight at midnight on March 19th and are brought to the ground in a huge celebration. Only one statue – the favourite as voted by the locals – is saved from being burnt to the ground and is housed in a museum along with favourite statues from years gone by. Have you attended any more weird and fun festivals in Spain? 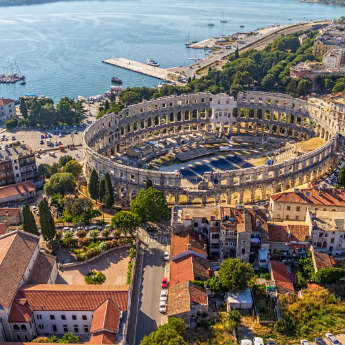 Or have you found any more unique festivals around Europe? If you have, let us know in the comments below!